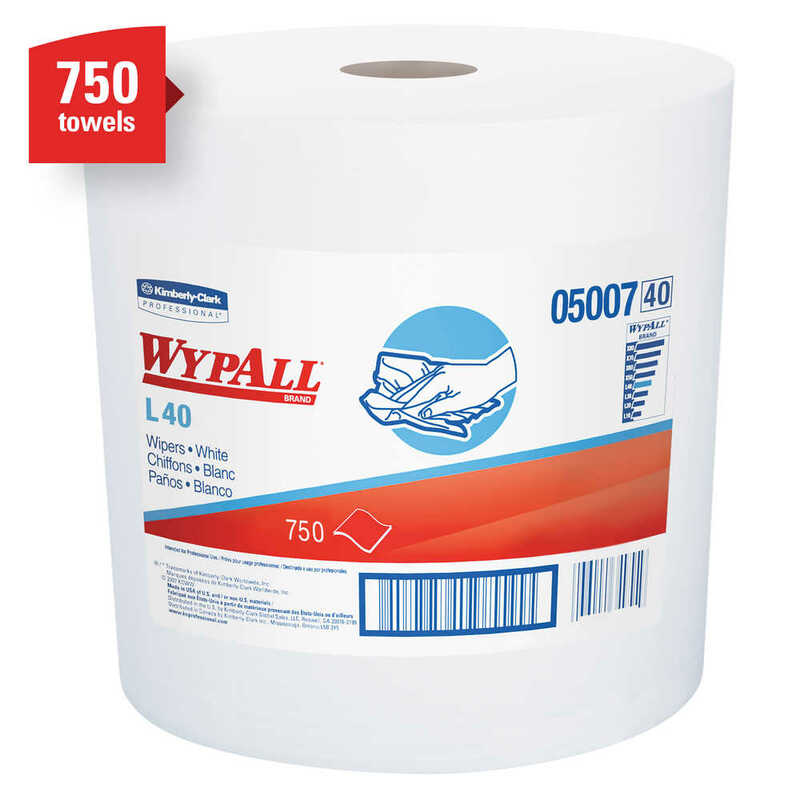 If you’re looking for an effective wipe to absorb liquids lightning-fast, WypAll L40 Disposable Cleaning and Drying Towels are just what you need. 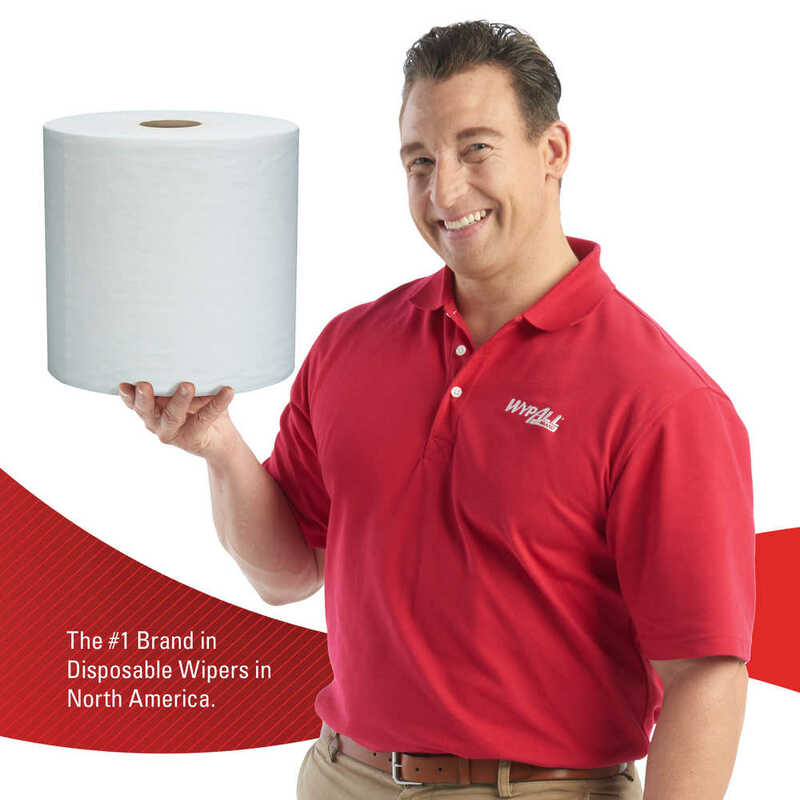 These wipes are made of bonded cellulose using DRC (double re-creped) technology for strength, softness and absorbency. 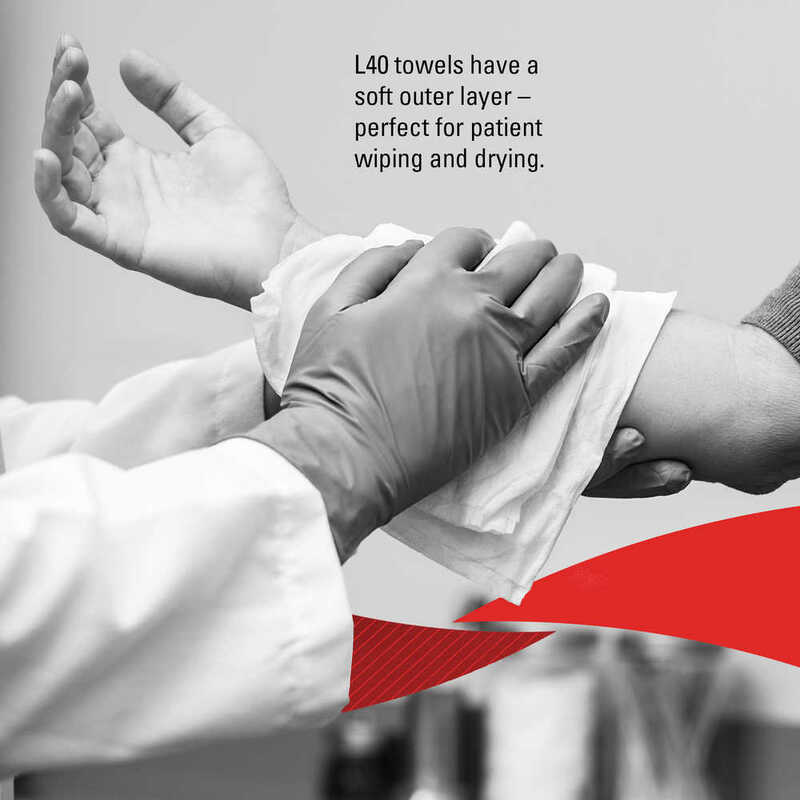 As a wiping towel, it soaks up liquids fast, but all you—and your staff—will feel is softness, thanks to a plush, touchable outer layer. 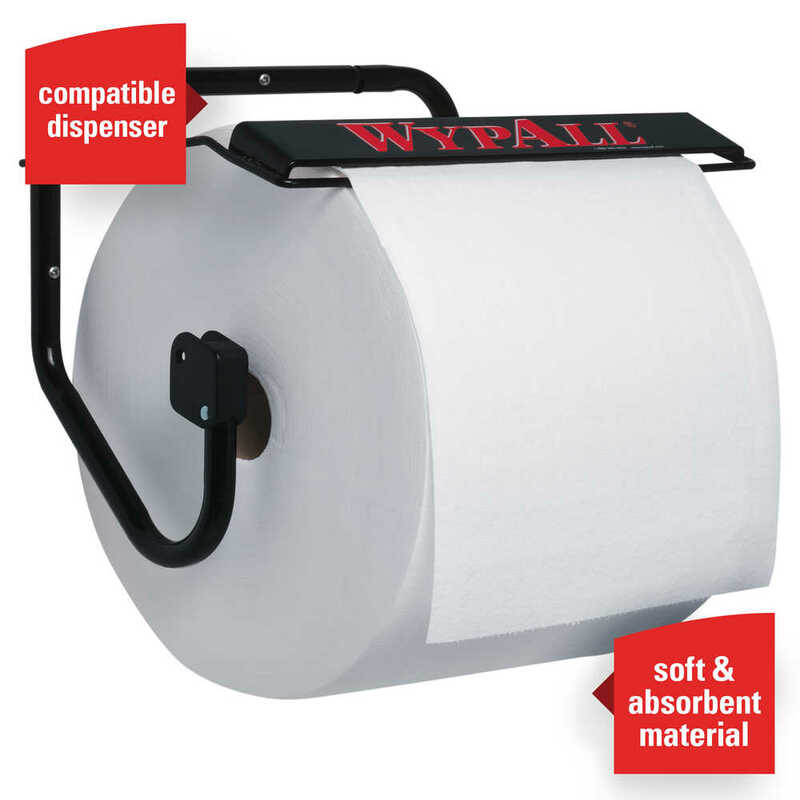 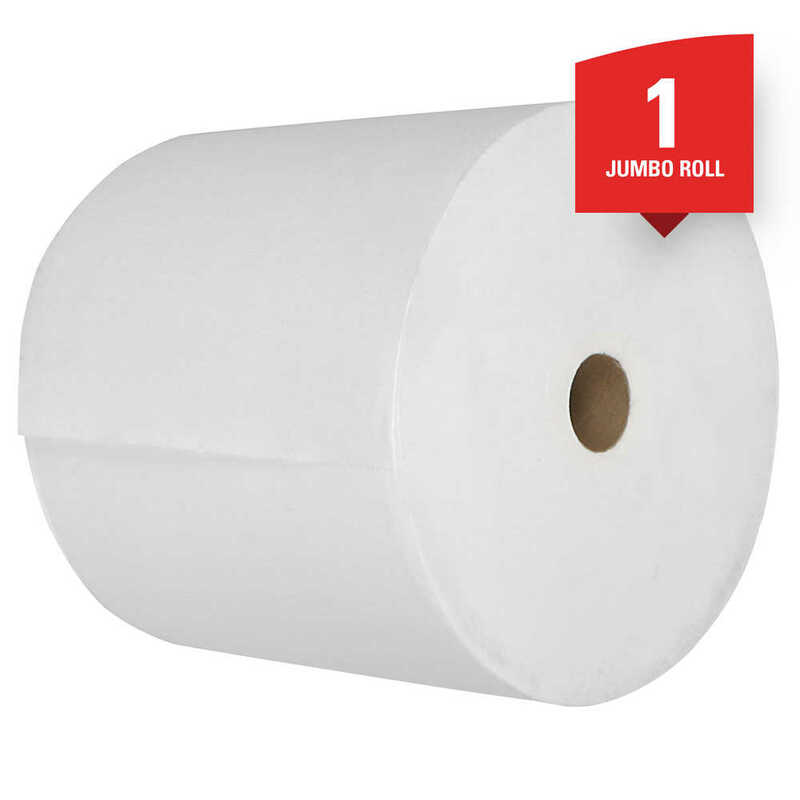 In fact, it’s a popular choice for patient wiping in healthcare industries – keep them folded for tasks like bathing or unfold for patient drying. 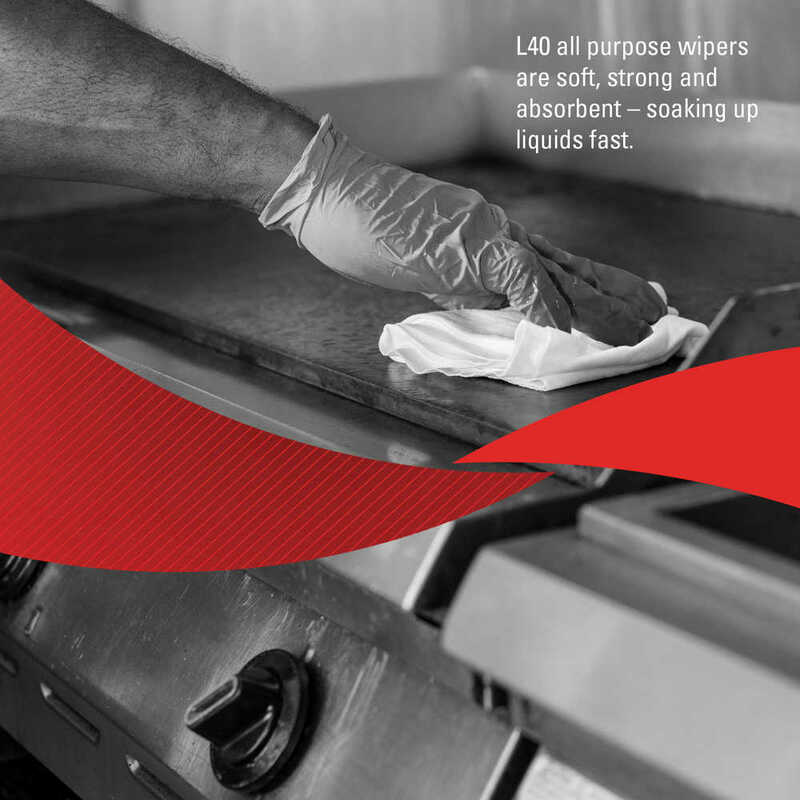 These utility wipes are specially designed to absorb liquids, lubricants and oils (in restaurants for wiping counters, in mechanic shops, industrial and commercial factories and more), yet they’re soft enough for use on face and hands. 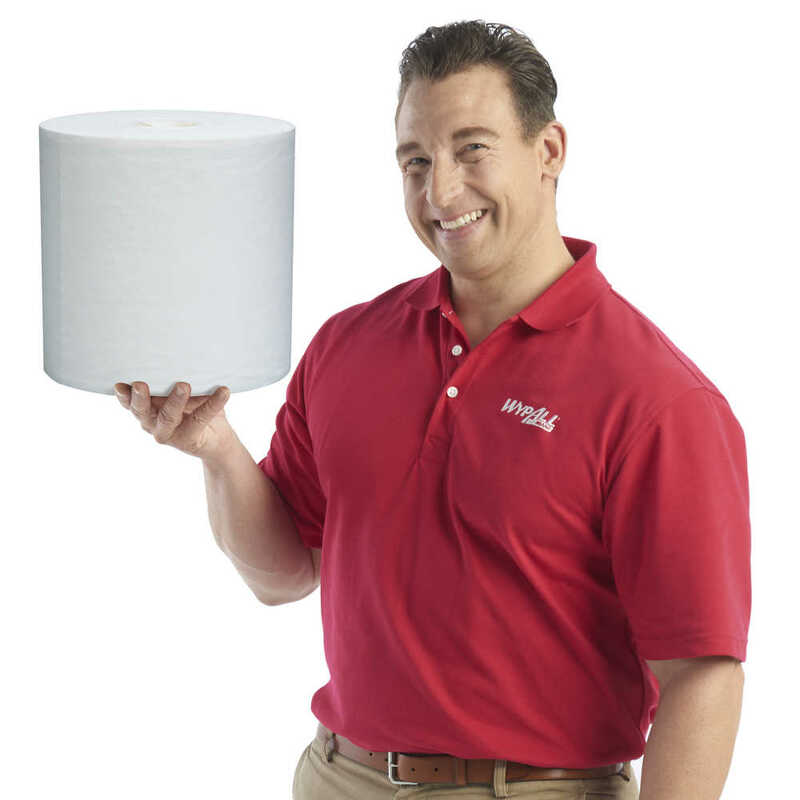 Experience the difference in superior absorption and cleaning at your home or office today!